This entry was posted on August 14, 2018 by Erin Swinfard. A picture is simply a moment that's captured for display and memory. 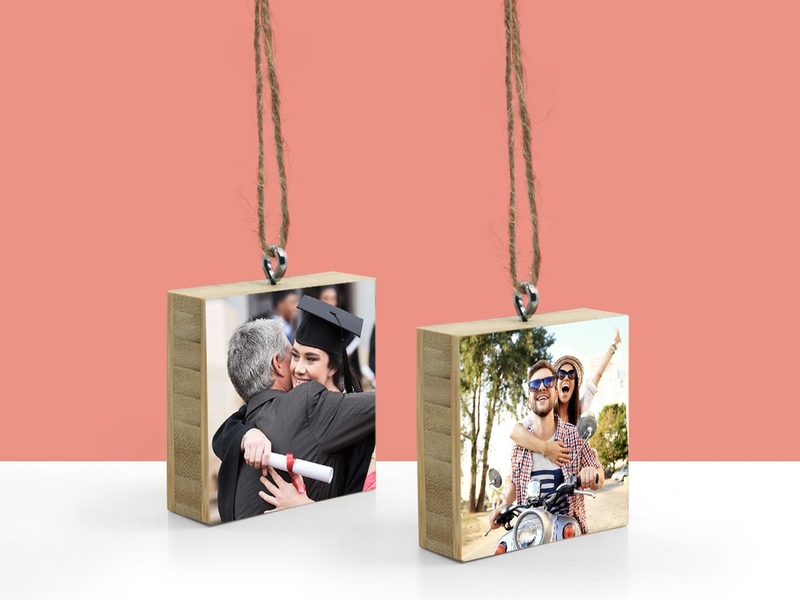 Bamboo photo mounting and birch photo mounting are a great way to enhance your photos and turn your favorite moments into art. So you have an amazing photo that you love because it captured a happy memory for you. As a result, you want to share that moment with the rest of the world. First of all, you've come to the right place. 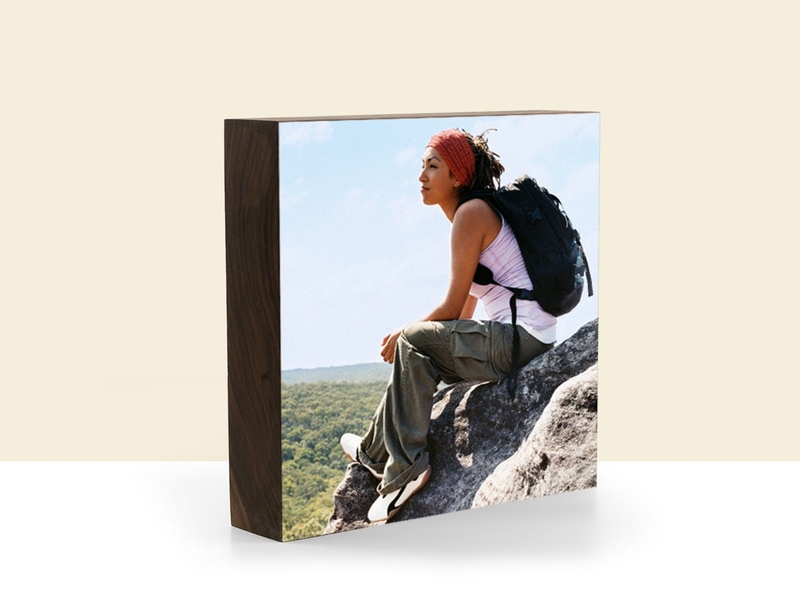 Second of all, a bamboo photo mount is a great way to accentuate an awesome photo. Plus, our mounts make for easy hanging and display. 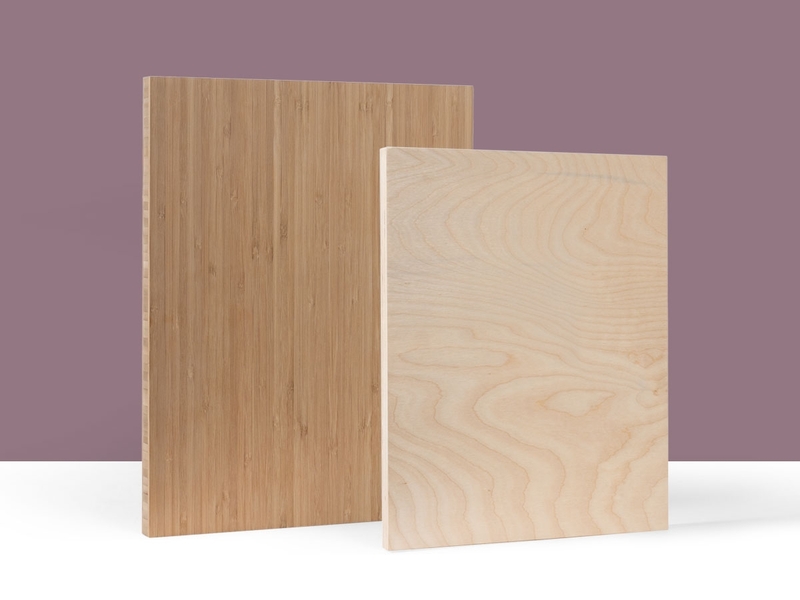 In addition to bamboo photo mounts, we also have birch. Most noteworthy is the lighter shade and pattern of the wood. As a result, this product works best with darker photos. In addition, it has a less complicated look to it. So, this is the product to use if you really want those dark photos to pop. I touched on this briefly above, but I'll go more in-depth here. Above all, you should pick the product that YOU want. This is your photo and you can and should display it however you want. These are just suggestions. Due to the darker shade of the bamboo I feel like these display lighter images better. For that reason, the lighter image seems to stand out more. So that would mean that birch prints are better for displaying darker prints. In my opinion, the lighter wood just makes darker prints with vibrant colors come to life. Above all, you should pick the product that you want. Remember, it's your photo and can and should display it however you want. Believe it or not, you have a few options here. Because we like to unleash your inner DIY spirit animal we have blank mounts available. 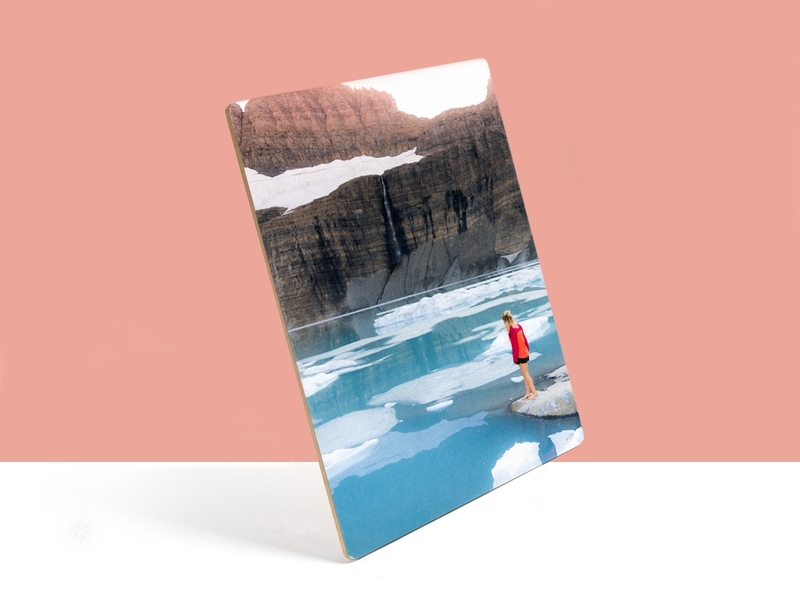 So if your photo is already printed, you have an option for our awesome mounts. 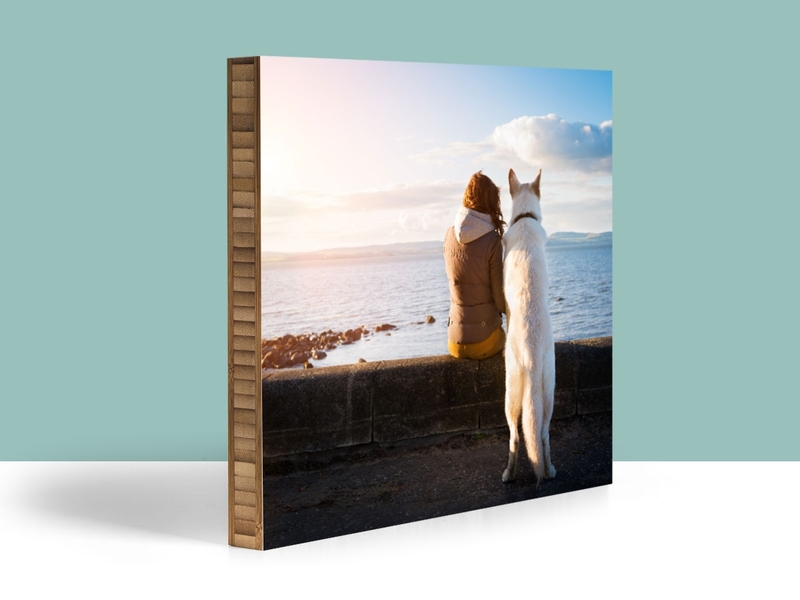 If your photo lives in the digital realm (most do these days) we will use the best possible equipment to ensure that your photo prints out beautifully. And then, we'll mount it for you.